Architecture gallery No matter where you go in a city or out of town you will find interesting buildings and structures that catch your eye, some of those examples are contained within this photo gallery for your viewing enjoyment. But what is Architecture, the buildings we live and work in? 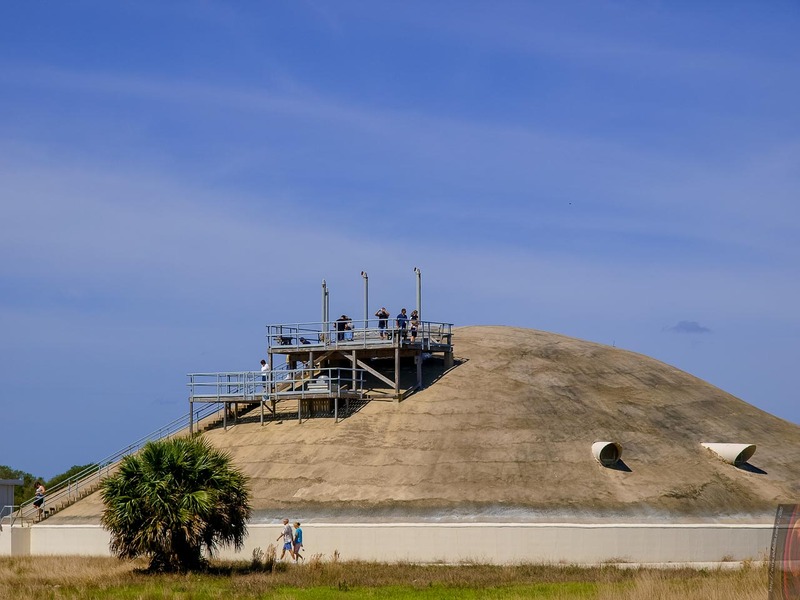 Structures that such as the launch bunkers or blockhouses located at the Cape Canaveral Air Force Station are a great exception of visually interesting architecture as they look like massive ant hills. 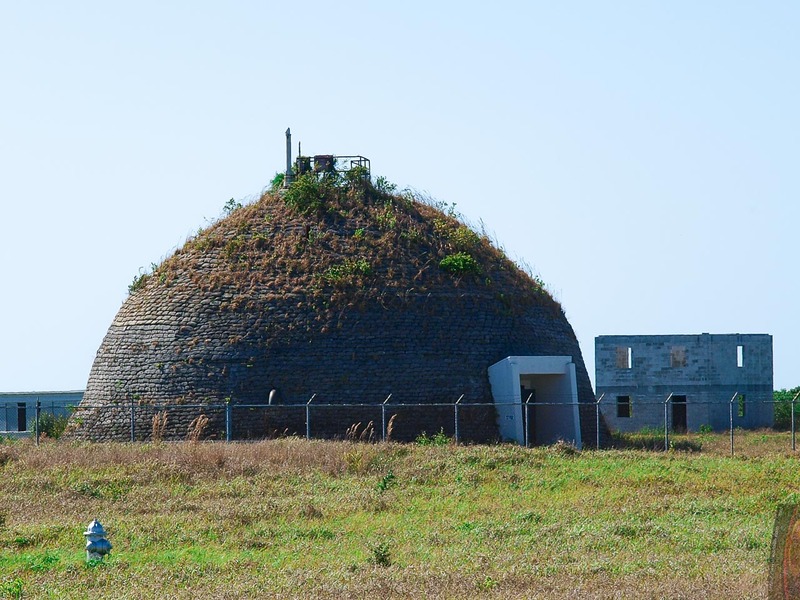 The Pyrotechnics storage facilities resemble larger than life bee hives. 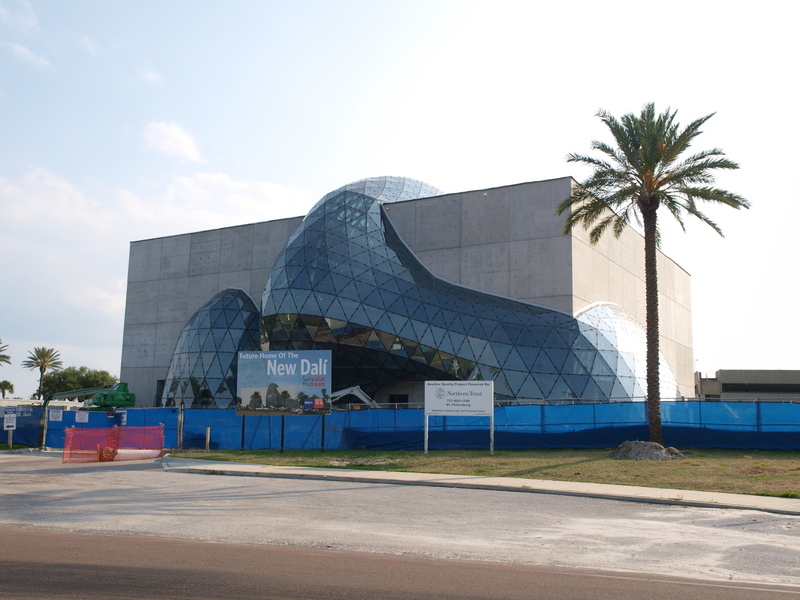 Or if your taste in buildings leans more to the bazar in St. Petersburg Florida you will find the Salvador Dali Museum, one of the most photographed buildings in North America, as a member I’ve been invited to some of the most unique exhibits featuring the life works of what is regarded as the pre-emanate artists of our time, the building and grounds are a visual delight to the eye. The building it’s self features over one thousand tri-angular glass panels forming a unbelievable atrium topping off this incredible facility. Architecture Photography with an eye to the different!